Day’s Collision Painting & Repair Inc.
Finding a reliable auto body shop to repair your damaged vehicle is crucial if you want the repairs done right. If you have a vehicle that is in need of professional repair services, you can count on Day's Collision, Painting and Repair, Inc. to help you. 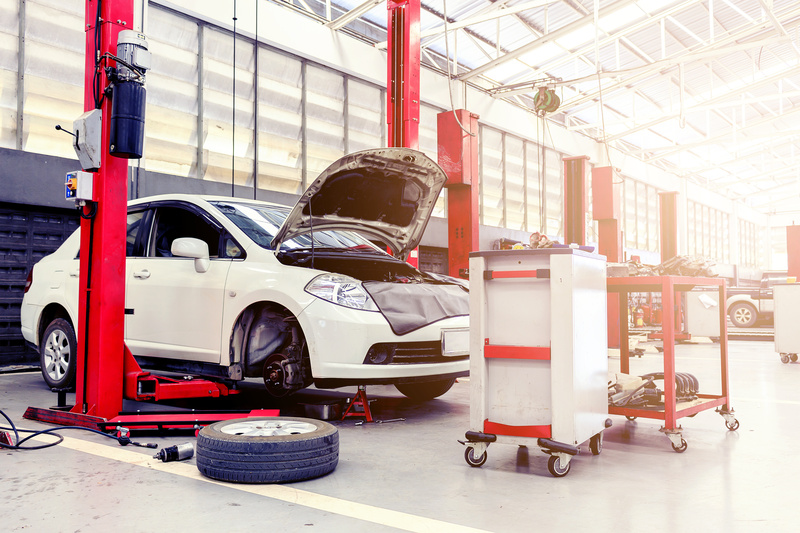 We're a reliable auto collision center that provides a wide range of automotive services. Our body shop has been providing auto repair services to the residents of Palm Harbor, FL, and the surrounding communities since 1953. We're a family-owned, locally operated establishment that has cultivated a reputation for top quality professionalism and craftsmanship. Our company is licensed and insured and has a staff of talented, ASE and I-CAR Gold Class certified auto technicians who will work to resolve any issues your vehicle may have. It is our objective to be your first choice when it comes to auto and collision repair. This is why we treat all of our customers with respect by communicating with them honestly and providing all of the information they need to make an informed decision about the care of their vehicle. We welcome any questions or concerns you may have about our company and our services. We're committed to providing the high-quality auto services that all of our customers deserve. Feel free to contact us today to see how we can help you.